Kevin has been a member of the Hank Haney Golf family since 1996, when he started taking lessons from some of Hank Haney’s top instructors. 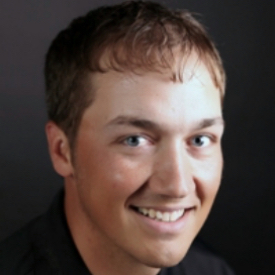 After finishing a successful junior and collegiate career, Kevin started his teaching career in May 2003. 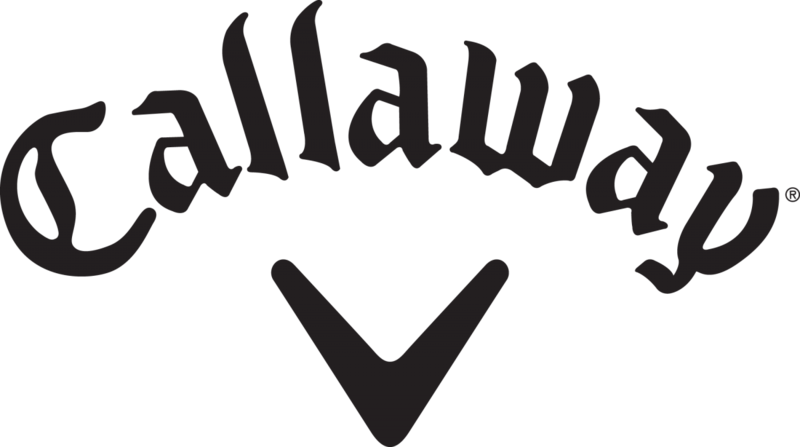 He served as Director of Junior Golf for Hank Haney Golf from 2003-2006. Kevin’s passion has always been to help junior golfers reach their full potential. Under his direction, Kevin’s students have been successful on the local, state, national, international and collegiate levels. U.S. 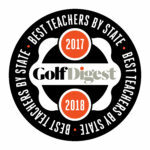 Kids Golf recognized Kevin’s teaching abilities and dedication to junior golf by naming him as one of the Top 50 Kids Instructors in America from 2006-2008. In 2009, Kevin became the first North Texas instructor to be named a U.S. Kids Golf Top 50 Master Kids Instructor. Kevin also works with numerous adult students to improve their games. He has experience working with the truest beginners to tournament playing adult amateurs. Kevin has also been an instructor for the ESPN Golf Schools.